But when the goodness and loving kindness of God our Savior appeared, he saved us, not because of works done by us in righteousness, but according to his own mercy, by the washing of regeneration and renewal of the Holy Spirit (Titus 3:4-5). I’m sure you’ve seen TV commercials by charities like World Vision that show children in great need. It’s one thing to say you care about needy children; it’s another thing to actually pick up the phone, dial the number, and sponsor one of those children. That is an act of mercy. Numerous times the Bible says that God is merciful. How can we be sure that God is a merciful God? 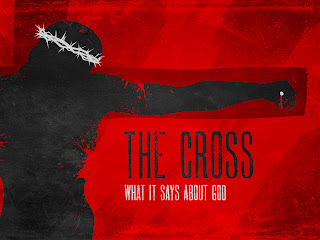 The cross reveals the mercy of God. Paul describes God as “our Savior” (v. 4) and also states that God has “saved us” (v. 5). Salvation is deliverance from sin's penalty. This is a very narrow definition of salvation. Salvation is also deliverance from sin’s power and presence. In Titus 3:4-5, salvation is seen as a past event (“he saved us”), emphasizing deliverance from sin’s penalty. God saved us “not because of works done by us in righteousness, but according to his own mercy” (v. 5). God’s “mercy” is his “goodness toward those in misery and distress” (Wayne Grudem, Systematic Theology, p. 200). David said to God, “I am in great distress. Let us fall into the hand of the Lord, for his mercy is great” (2 Sam. 24:14). The two blind men cried out to Jesus, “Have mercy on us, Son of David” (Matt. 9:27). The writer of Hebrews urged his readers to “draw near to the throne of grace, that we may receive mercy and find grace to help in time of need” (Heb. 4:16). Salvation is a gift of God's mercy, not a reward for our good works. In his letters, Paul often emphasizes that we are saved by trusting in Christ and not by what we do. “By works of the law no human being will be justified in [God’s] sight, since through the law comes knowledge of sin” (Rom. 3:20). “So then [salvation] depends not on human will or exertion, but on God, who has mercy” (Rom. 9:16). “We know a person is not justified by works of the law but through faith in Jesus Christ” (Gal. 2:16). Does this mean that good works don’t matter? No! Paul’s desire is that “those who have believed in God may be careful to devote themselves to good works” (v. 8). We are not saved by good works, but we are saved to do good works (cf. Eph. 2:8-10). When God saves a person, he or she becomes a “new creation” (2 Cor. 5:17). This is accomplished “by the washing of regeneration and renewal of the Holy Spirit” (v. 5). The cross shows us our desperate need of God's mercy and the folly of thinking we could ever be good enough to gain salvation. God saw us in our misery and distress. We were unable to do anything to save ourselves. So God showed us mercy. He sent Christ to die for us. 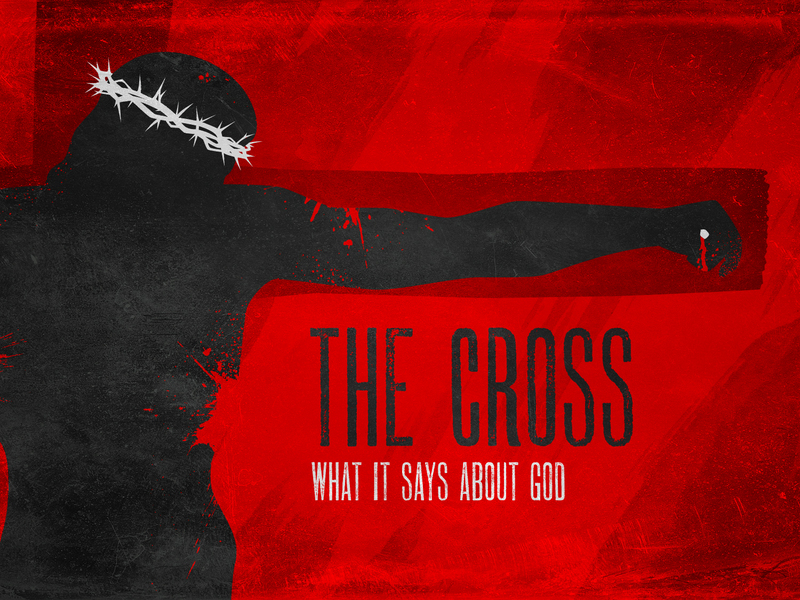 Christ suffered for our sins so that we could be delivered from sin’s penalty.